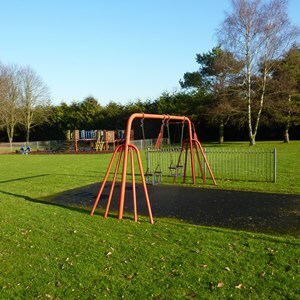 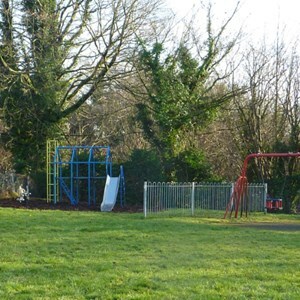 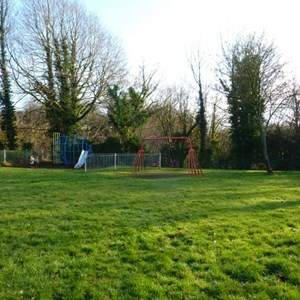 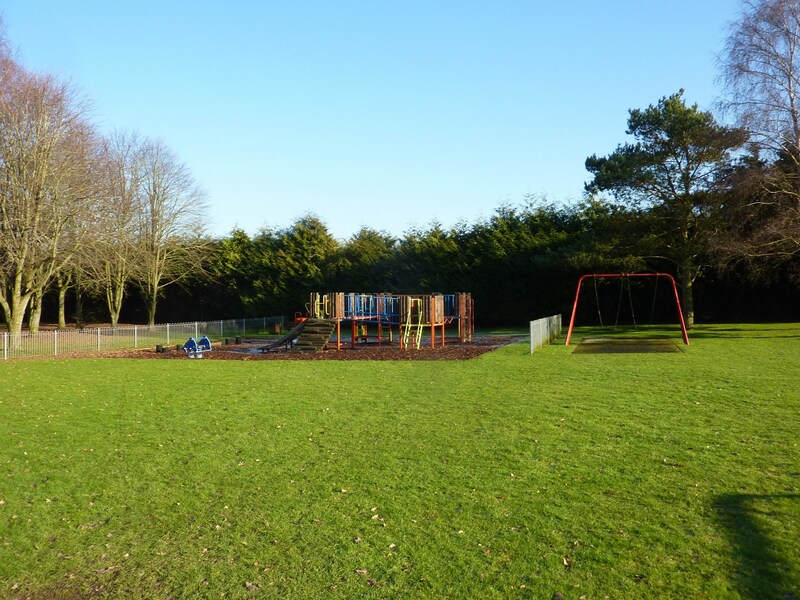 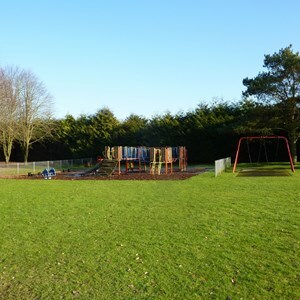 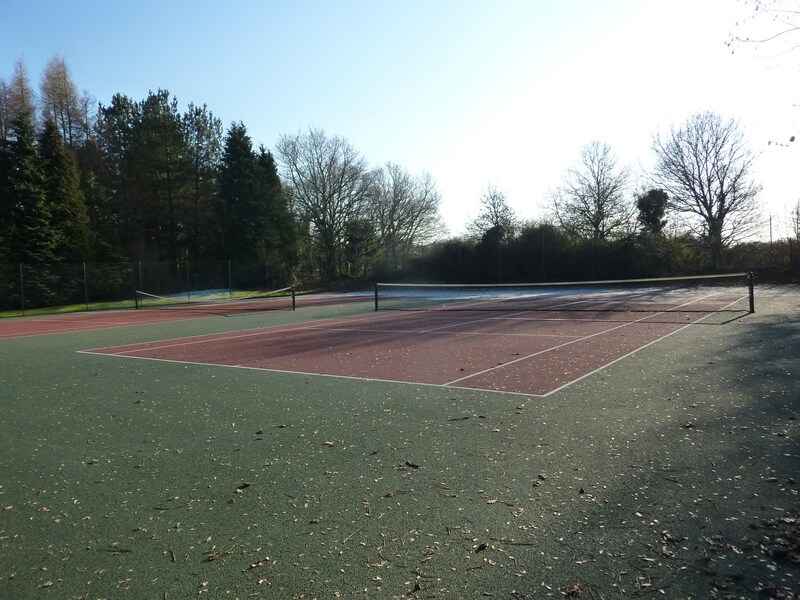 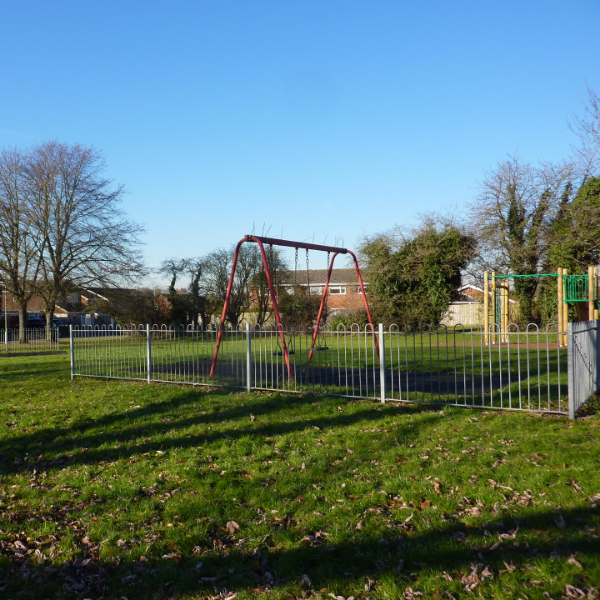 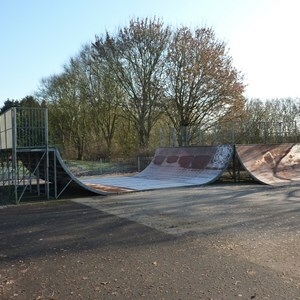 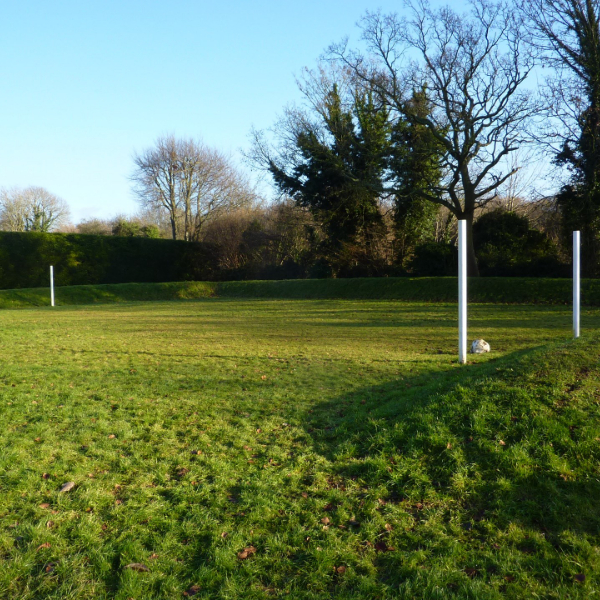 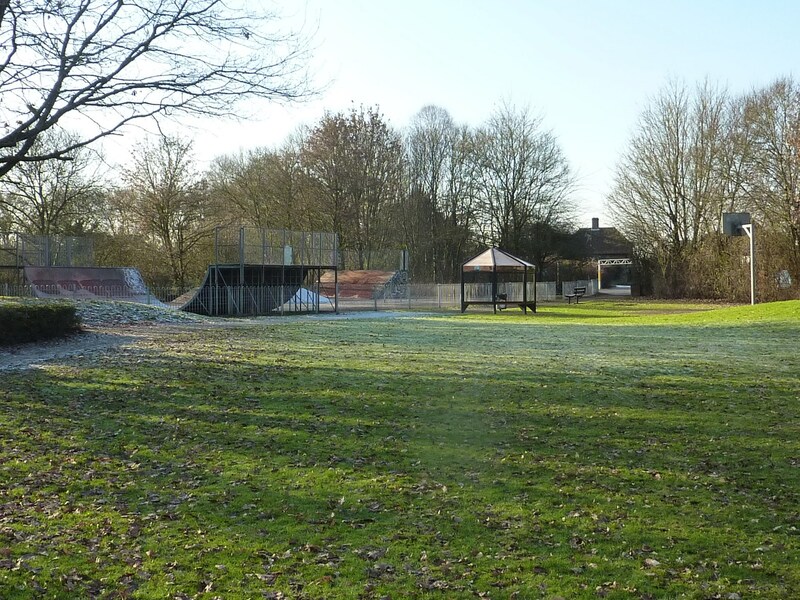 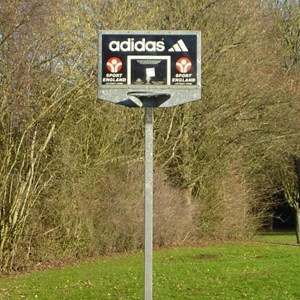 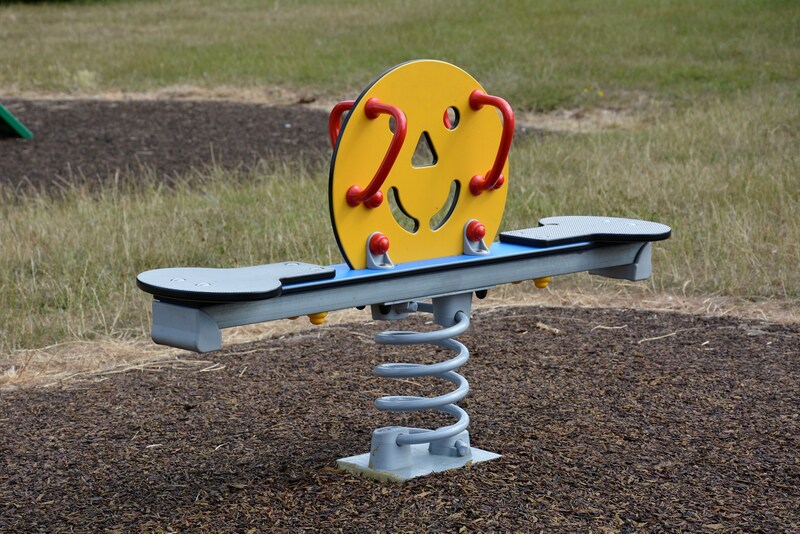 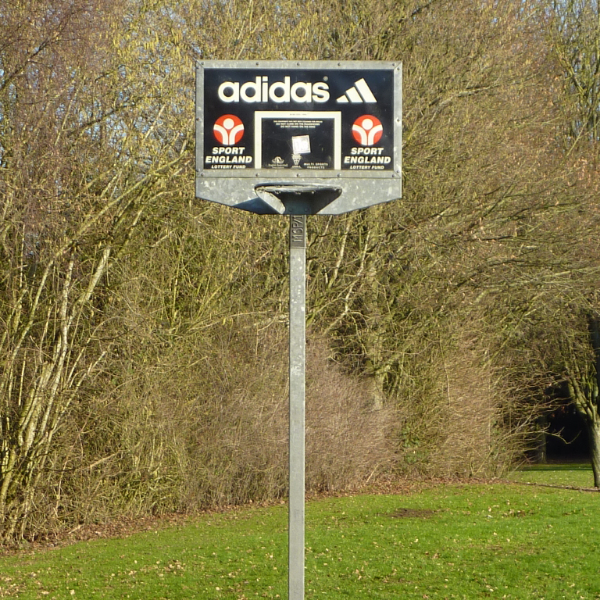 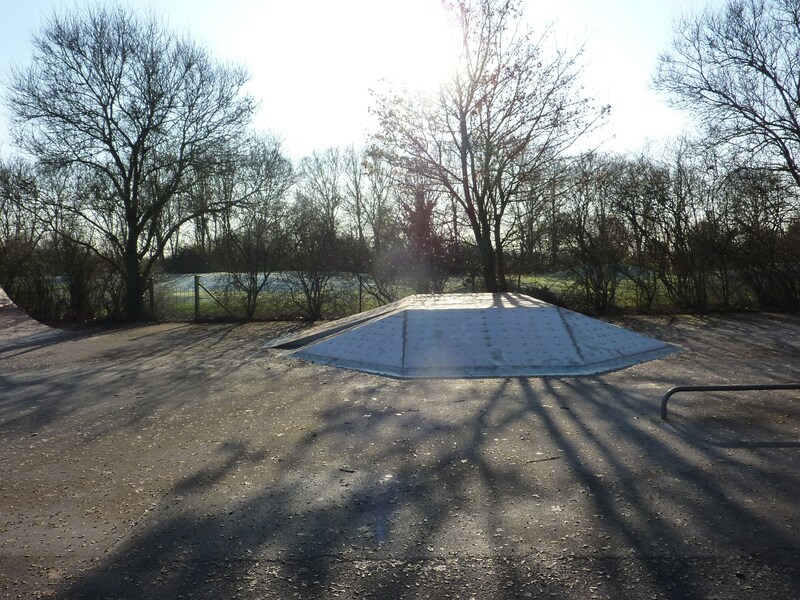 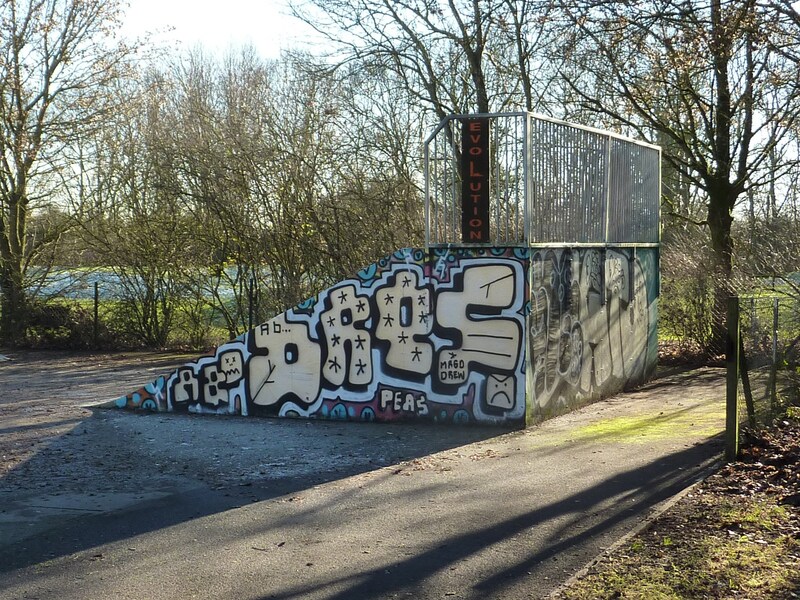 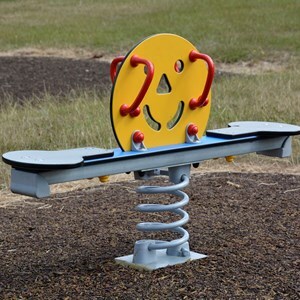 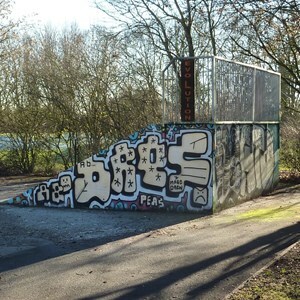 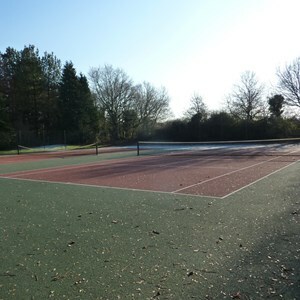 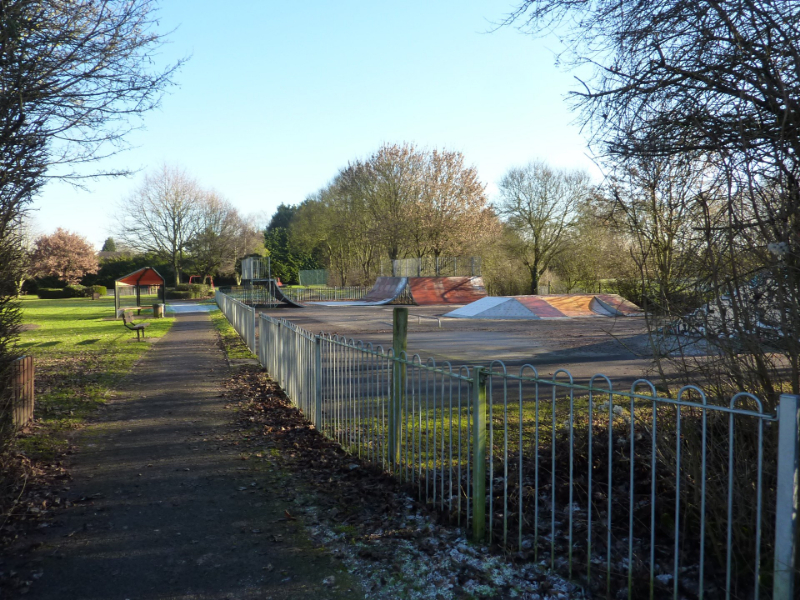 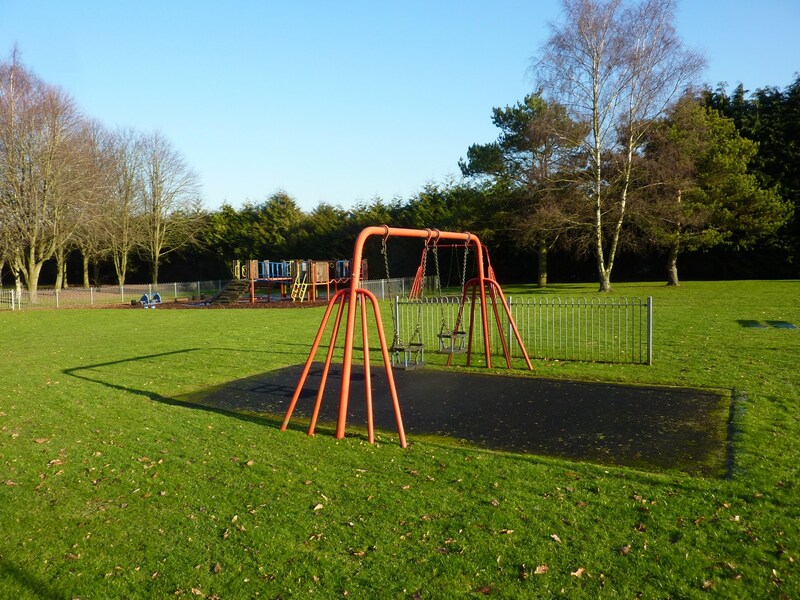 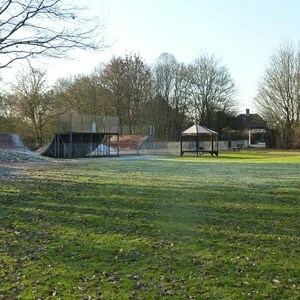 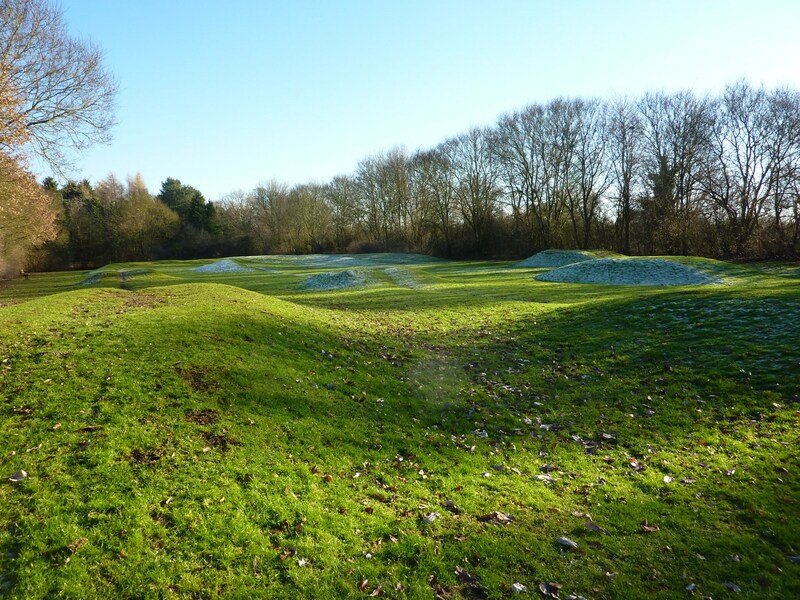 Upper Farm Road Play Area was one of the projects undertaken by Oakley Youth Council in the mid 1990's and contains an open area with small goal posts and an adjacent area suitable for toddler / pre-school age children. 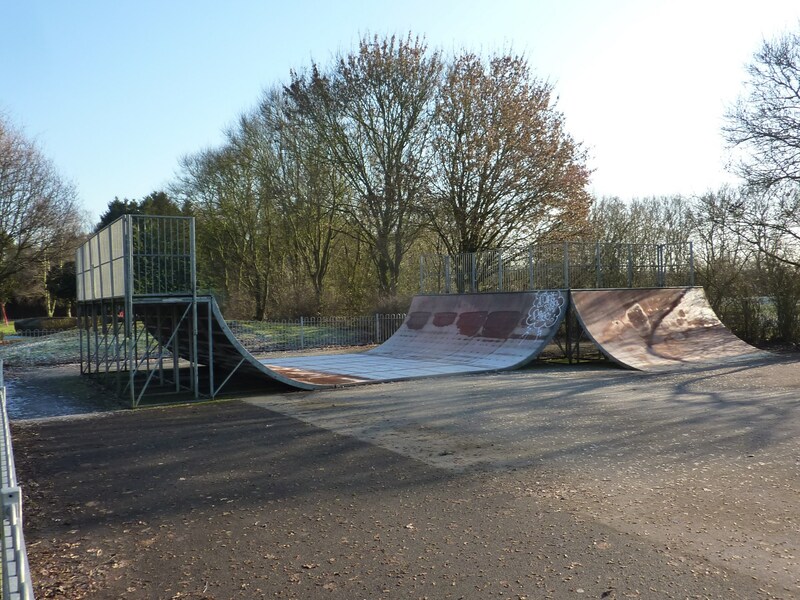 This area is due for refurbishment. 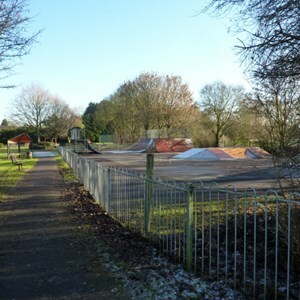 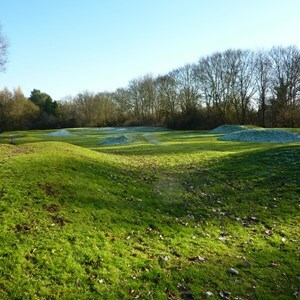 BMX Track - now nearly 30 years old. The Parish Council is planning to re-vitalise the area to serve a wider age range. 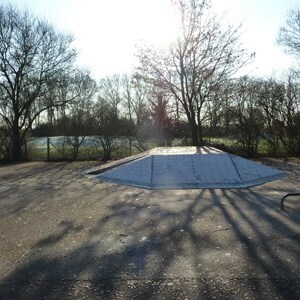 There is ample off-road car parking at this site The car park is also the site of the main recycling centre in the village.